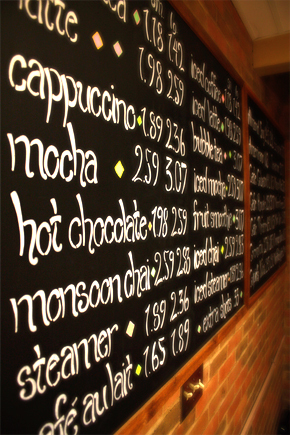 Java Junction is a student-managed coffee bar on the campus of Goshen College. All employees are students, and the student managers are selected by the business department through an application process. Managers enroll in the Java Junction Management course and receive academic credit for managing all aspects of the business: operations, human resources, marketing, purchasing and accounting. Students are supervised by a business department faculty member and receive a grade for their work based on the the success of the business as well as their own individual contributions to the management team. 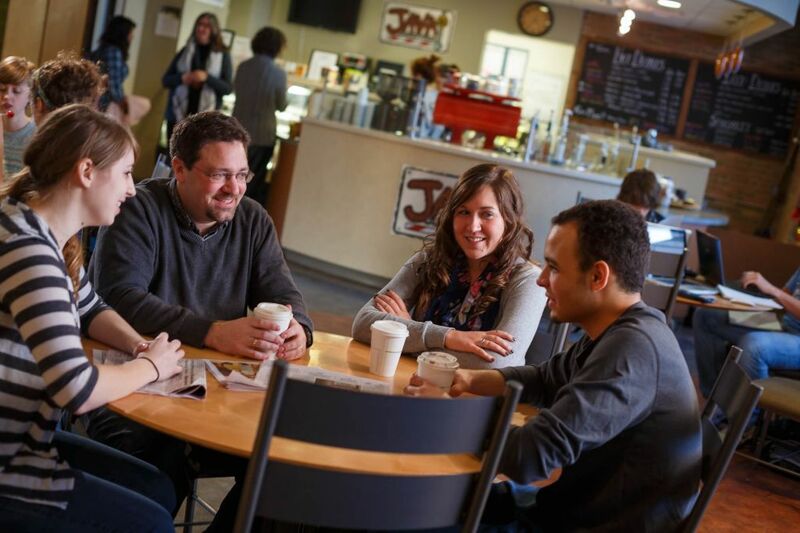 Java Junction provides an atmosphere that allows students, faculty, staff and the Goshen community to enjoy quality food and beverages, live music and fellowship. Sat & Sun: 1:30 – 4:30 p.m.
Every Night: 7:30 – 11:30 p.m.
We are located in the middle of the Kratz-Miller residence halls, across from the Physical Plant. 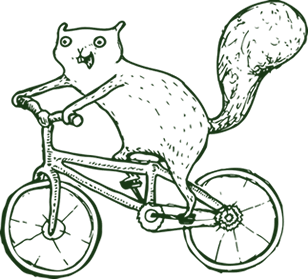 Parking is available at the Physical Plant or at the Goshen College Music Center. View Java Junction on the campus map. Check out our menu, which includes a variety of coffee drinks, smoothies, bubble teas, baked goods and more! Java Junction is equipped to provide catering services for small events on the Goshen College campus. Please contact the catering manager at coffeebar@goshen.edu to discuss your event. At least a 72 hour notice for all events is appreciated. A catering fee of 20% will be added to all orders.